Like a flash in the night, they opened eyes. The television lenses that zoomed in on Somalia a year ago focused the world’s attention on a devastating famine that killed 30,000 children in the span of just three months. And then, with the click of a Klieg light they were gone. Just another story, another crisis that turns on and off in a world preoccupied with the latest live trend on Twitter. The reality for hundreds of thousands of refugees in Somalia is that survival is not a pop culture status update. At the end of each day, the only status that matters is if they’re still alive. But it led the Minneapolis-based American Refugee Committee to pose dire question—could it harness the power of social media to actually feed people? Their answer has them converting “Likes” into food. In the late summer of 2011, ARC in collaboration with the California design firm IDEO launched the I Am a Star for Somalia campaign. The goal was to use social media to encourage people around the world to do small things to help ARC fight the famine. By encouraging people to become part of the “Star” community, they were essentially asking them to take an inward view of the crisis rather than just watch it on TV. This summer, ARC has advanced the campaign with the effort serving as a blue print for non-profits seeking to earn a return on investment in their social media ventures. Paper chain hanging in the ARC headquarters in Minneapolis. ARC secured a $50,000 pledge from Hormuud Telecommunications, Mogadishu’s largest phone provider, to support food distribution in ARC’s refugee camps. But rather than simply accept a check, ARC designed a campaign to engage followers and build a broader community and awareness to the Somali crisis. They tied the pledge directly into their “I Am a Star” efforts with the goal of gathering 50,000 Facebook engagements—each one generating a dollar from Hormuud’s pledge. But ARC took it one step further. 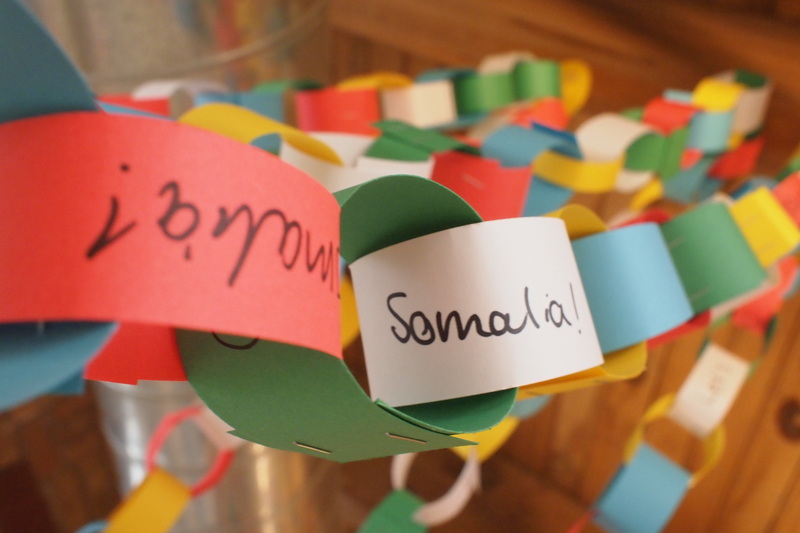 For every engagement, volunteers build a link in a paper chain that is now spreads throughout the ARC headquarters. Pictures and status updates are added on the progress of the chain which in turns builds more support from followers. 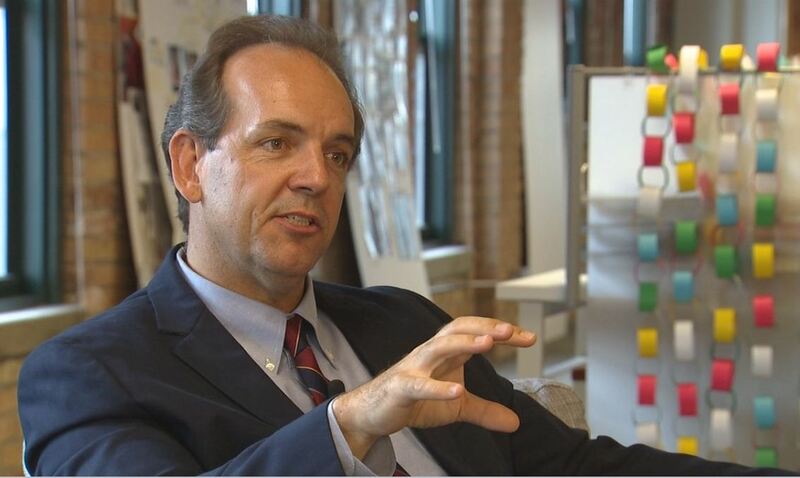 “To us I think they represent the links between people around the world who are showing solidarity for Somalia,” said ARC’s Daniel Wordsworth. American Refugee Committee President Daniel Wordsworth. For non-profits and businesses alike, ARC has adopted an effective model that uses social media for community building and fundraising. It begins with an issue and then a highly strategic and goal-oriented response with built in performance measures. In this case, ARC began with the famine crisis, formed its “Star” campaign, secured a pledge and then used the pledge to build a community, awareness and money. But equally important in the campaign is ARC’s target of a goal and a deadline—50,000 engagements by August 11. The goal gives the campaign a mechanism by which ARC and its followers can measure progress, and the deadline gives it urgency for people to act. 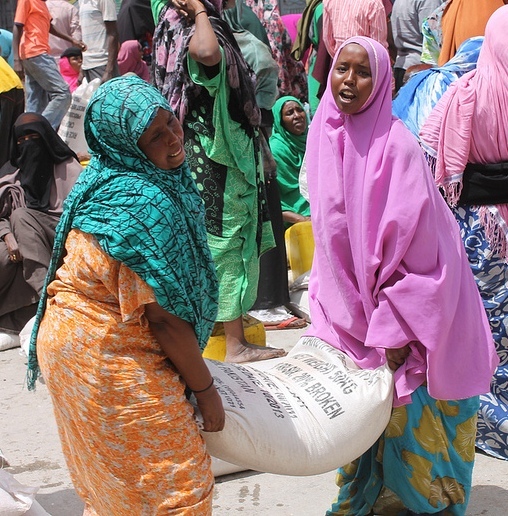 But most important, ARC has now built a sustainable community for Somalia. 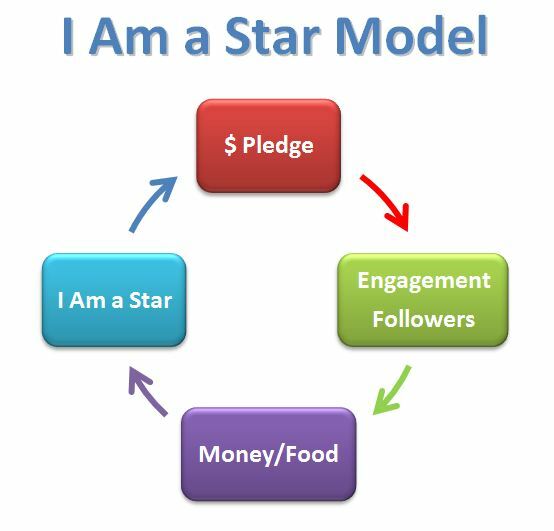 By generating upwards of 30,000 additional followers to its “Star” campaign, it can now use that community as leverage to gain more pledges, more engagement, and distribute more food. (Figure 1) It becomes a circular model for future campaigns and famine relief—and all of it as the TV lights shift to the latest Twitter trend.